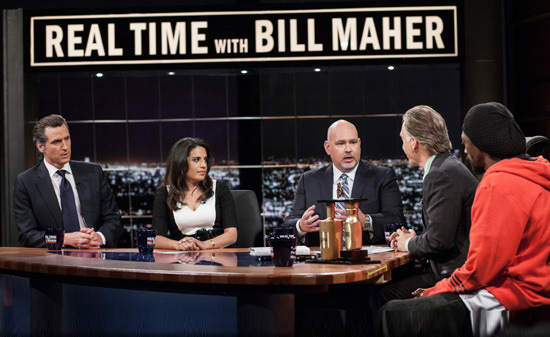 Visiting with Bill Maher on the sequester deadline was exactly as fun as it looks. 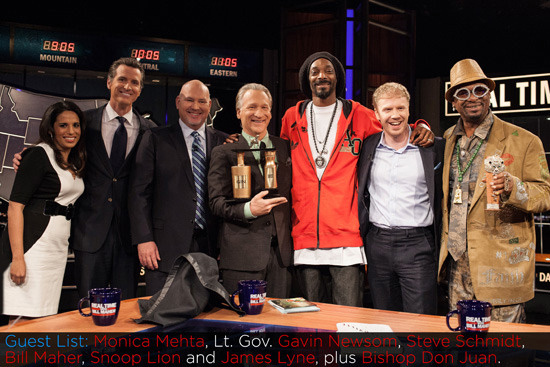 Pictured here with CA Lt. Gov Gavin Newsom, McCain ’08 campaign manager Steve Schmidt, Bill Maher, Snoop Lion, security expert James Lyne and Bishop Don Juan. 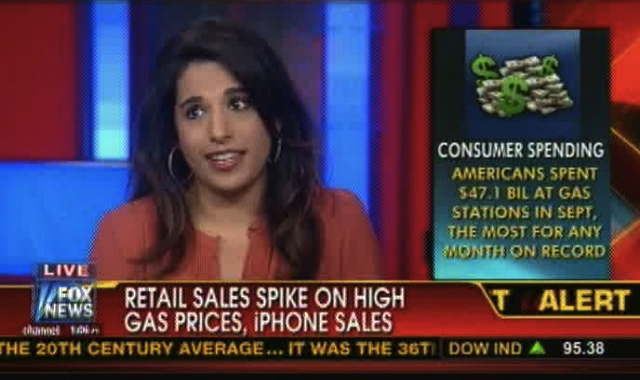 Sept sales spike 1.1%. 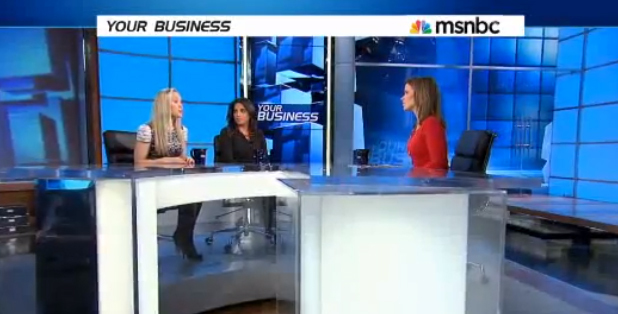 Is the American consumer back or spending more for basic necessities. 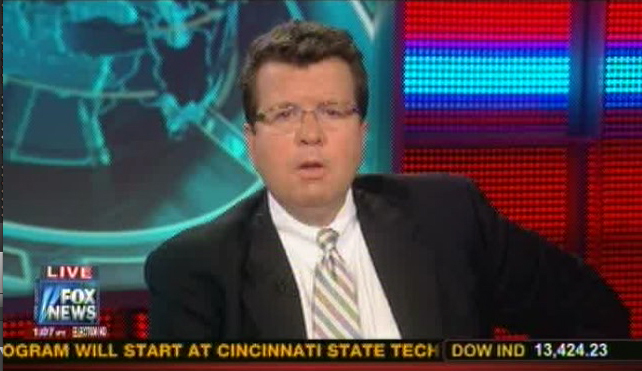 Monica discussed the details behind the retail sales headlines with Fox’s Neil Cavuto.